Musings of The Mom Jen: Is Bigger, Better? Home > electronics, Me, Random, Things I Love > Is Bigger, Better? I'm addicted to my iPod Touch. Thanks again to my friends who surprised me at the birthday party I held for myself. At that time, I didn't realize how much I'd fall in love. My 11 year old has one, and yeah, it was fun borrowing it and all. But, then getting my own, I love that little rectangle of electronic happiness! Fits nicely in the palm of my hand. Words with Friends is my favorite game. Echophone and the Facebook apps....awesome! 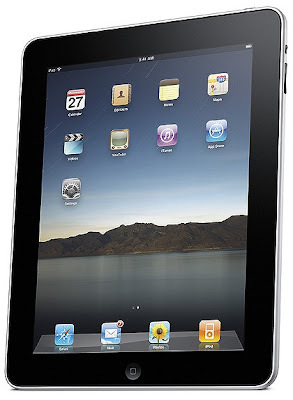 Then Apple had to go and introduce the iPad to the world, the big daddy to my little gadget. 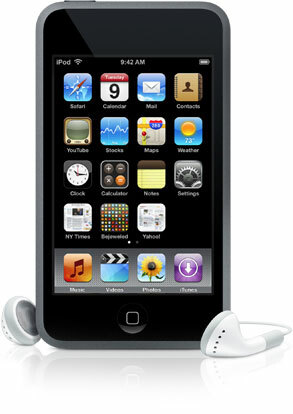 In a world that believes bigger is better, it's like a super-sized iTouch. iTouch on steroids if you will. Smaller than a sheet of computer paper, 1 and a half pounds, this baby is all the rage right now. Only 500 simoleons to set you back. Oh the possibilities, better movies, books, full typewriter capability. To have bought Apple stock back in the day. What do you think, hype or hot? But I don't even have an iPhone or iTouch yet. Maybe I need an iPhone first. hype - and in today's economy, 300,000 people purchased one the first day out! Crazy if you ask me! Hey...I'd take anything from that delicious fruit company. I live in the time of no mp3 player (I had one once, but it has long since been destroyed). I don't think bigger is always better BUT ... I've been wanting a Kindle for a while and I have changed that wish to the IPad. But I'm in no rush. I'll wait til they work out the bugs and the price goes down. I think the iTouch would be enough for me. But then again I wouldn't know how to use it. I don't even have a mp3/iPod yet! A co-worker bought one and said it's awesome, but really just a bigger Itouch. I'm getting an Itouch on my birthday, but it's for work (they're paying for it); I'm told it has tons of applications for spec ed kids, and I'm excited to use it. I definitely WANT one. I have the iPhone and got it because my daughter got the touch for Christmas and I just had to have one so opted for the iPhone instead. 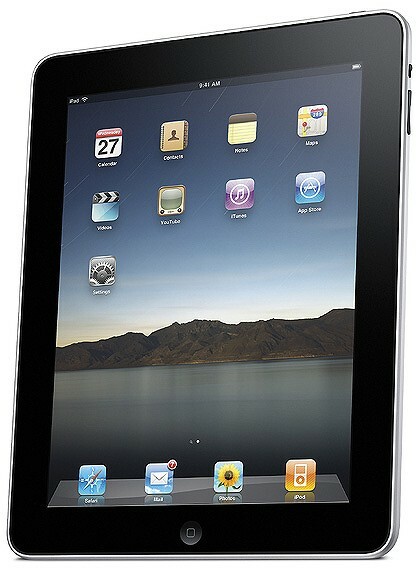 I definitely want an iPad but am waiting for them to work out all the kinks, 1st generation is never the best.